The Unloved, Part 29: "Knight of Cups"
For the 29th edition of his "Unloved" video essay series, Scout Tafoya ventures into the cinema of writer/director Terrence Malick, with a focus on his most recent film, "Knight of Cups." The essay begins with a look at Malick's "To the Wonder" through the eyes of Roger's review of the film, published April 6, 2013, the last review he ever filed. The critic wrote: "Malick, who is surely one of the most romantic and spiritual of filmmakers, appears almost naked here before his audience, a man not able to conceal the depth of his vision." 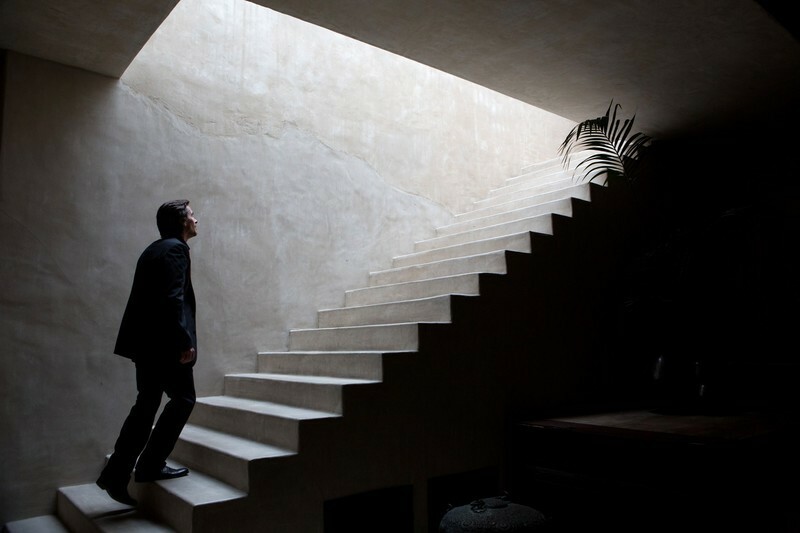 For "Knight of Cups," Tafoya contextualizes it with the personal nature of Malick's filmmaking, especially in connection to his 2011 masterpiece, "The Tree of Life." Tafoya also draws visual parallels to Pasolini, Fellini and Tarkovsky for a film that didn't receive the love it deserved during its stateside release. The Unloved - Knight of Cups from Scout Tafoya on Vimeo. Check out Scout Tafoya's other "Unloved" video essays by clicking here.